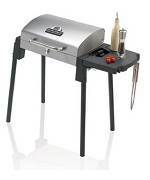 If you're looking for BBQ grills on sale in NJ, look no further than modern propane's BBQ grill super store. 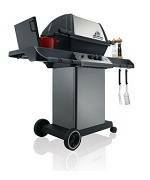 Modern Propane carries a wide variety of BBQ grills on sale from leading brands with affordable prices and expert knowledge to help you choose the right grill for you. Whether it is summertime and you are firing up your grill for a bbq, or it is the winter and you are looking for a clean burning, efficient heating source, the experts at Modern Propane have the products for you. Modern Propane serves North and South New Jersey with locations in Lodi NJ and Toms River NJ. At Modern Propane, we sell a wide variety of high quality natural gas products and equipment. 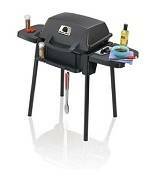 We supply trusted products by leading brands to make sure your next BBQ is a hit, including BBQ grills, BBQ charcoal, equipment, bbq equipment and bbq accessories. 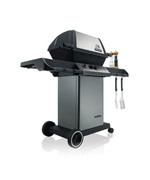 In addition to providing customers with these products, we also offer BBQ grill services such as installation, rentals, repair parts and trade-ins. 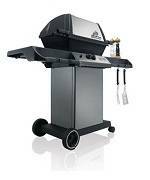 In both of our locations, we sell more than just grills and equipment. We also provide L.P. gas services, portable heaters, indoor propane heaters, propane fireplaces, and much more. It does not matter if it is grilling season, or if it is time to sit on the couch in front of the fireplace to unwind and stay warm, Modern Propane is open year-round to provide expert assistance with your next BBQ or propane heating needs. 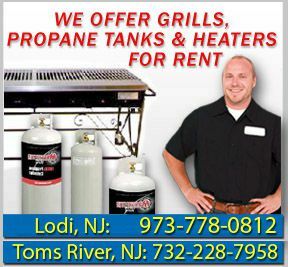 For more information about our BBQ grills on sale in NJ, or other propane services we provide, call Modern Propane at our Lodi BBQ store: 973-778-0812, or our Toms River BBQ store: (732) 228-7958, or visit us at either location. 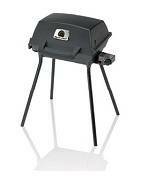 Modern Propane - Your Source For BBQ grills on sale in NJ.